Don’t forget to have a go at tobogganing on your ski holiday at the Alpenhotel Perner in Obertauern. You can either take a winter walk to the “Gnadenalm” and from there toboggan down the mountain on a car-free forest path on your hired sledge, or you are taken to the top of the run by a skidoo. Whatever you do, fun and laughter is guaranteed in the cosy mountain hut and the pure excitement of whizzing down the mountain afterwards. The “Gnadenalm” is just five kilometers away from Hotel Perner in the centre of Obertauern. The staff at the Hotel Perner are happy to make the arrangements for your toboggan excursion in Obertauern. 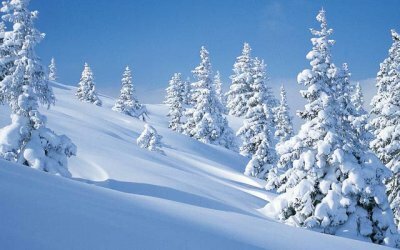 Perhaps we can also organise a snow shoe walk or a horse-drawn sleigh ride for you. 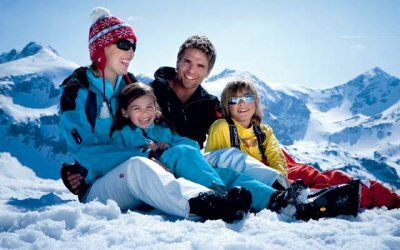 Simply state your requests on your non-binding room enquiry for your winter holiday in Obertauern.